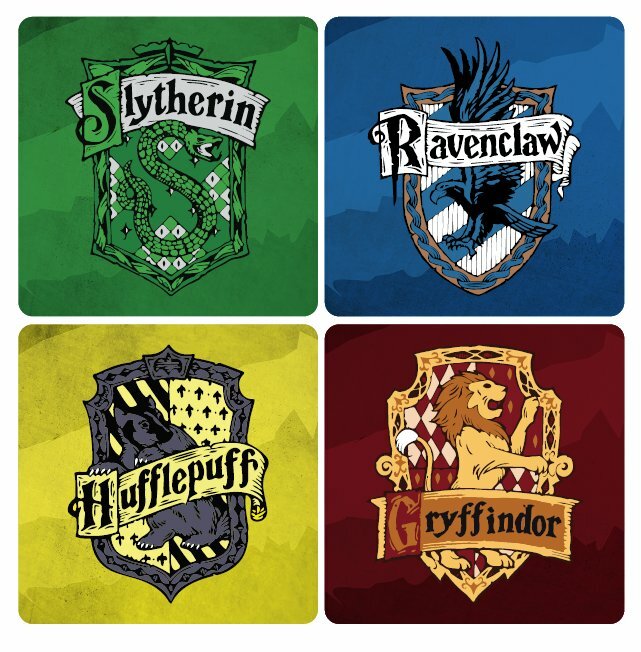 Search result about " quiz for fun"
QUIZ: Which Hogwarts House You Really Belong In? Let Sorting Hat Decide for You! 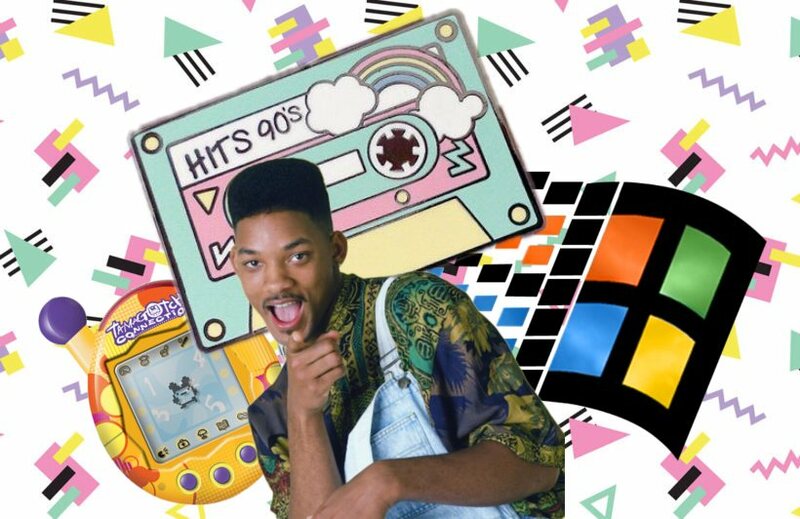 QUIZ: Name All These Weird Things and We Will Tell When You Were Born and How Cool You Are! 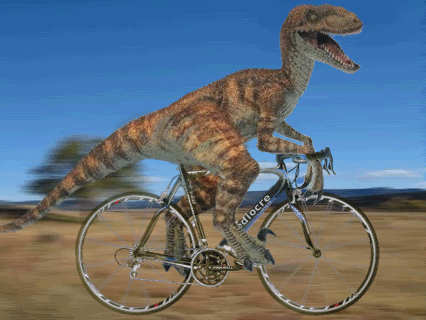 QUIZ Fake Dinosaur Facts: How Much Do You Really Know About Dinosaurs? 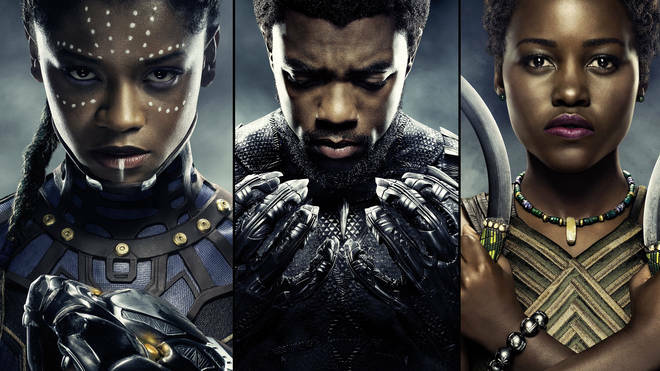 QUIZ: Which “Black Panther” Character Are You?